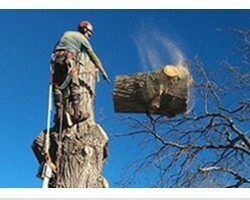 Arbortec Tree Service is a local tree trimming service and complete tree care company that was established in 1989. Since the company began it has set the standard in the area for offering high quality and affordable services. This company is focused on ensuring the safety of the technicians as well as your property as they work. According to reviews, this dedication is something you should take full advantage of, especially considering their work can be completed for relatively cheap prices. 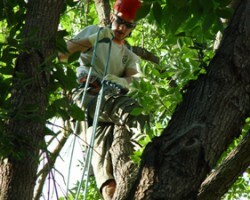 Limb Walkers is one of the commercial and residential tree care companies in Colorado that is dedicated to providing their customers with services that guarantee total satisfaction. The best part about working with this company is their versatility. The services that they offer range from trimming trees, clearing and thinning them to removing the trees completely and grinding down the stumps that are left behind. This means that they can address issues or other projects that you may want done as they work. Donovan Arborists is a locally owned and operated company that works to keep your landscape healthy and safe while also doing their part to help the environment. 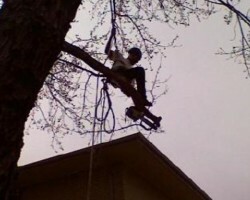 The owner of this company is a certified arborist with over 20 years of experience. He draws on this knowledge to make sure he and his team are only offering the best tree service in Denver, CO. All you need to do is call this team to get a free estimate for the work that you would like done. Ambush Tree Co. offers everything from tree care and health assessments to tree maintenance and they even operate as tree pruning contractors. This professional team is highly trained to execute all jobs efficiently and flawlessly. You will always be happy with the results and the rates for the work of this team. They are also known for working quickly without ever compromising the safety of the team. This means there will be little interruption to your daily life as they work and clean up after themselves. 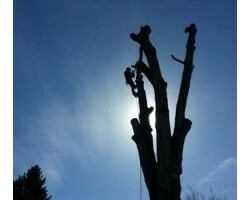 The team at Bear Creek Tree Service is highly specialized with years of experience that makes them the experts for any large Denver tree removal job as well as any dangerous work that you may need done. From tree trimming to tree cutting, this team has the skills and the attention to detail needed to get the job done efficiently and safely. You can trust this company knowing that they are fully licensed and insured for your peace of mind too.